Please select a size. view smaller sizesEU 32 - Low StockEU 33 - Low Stock Please select a size. 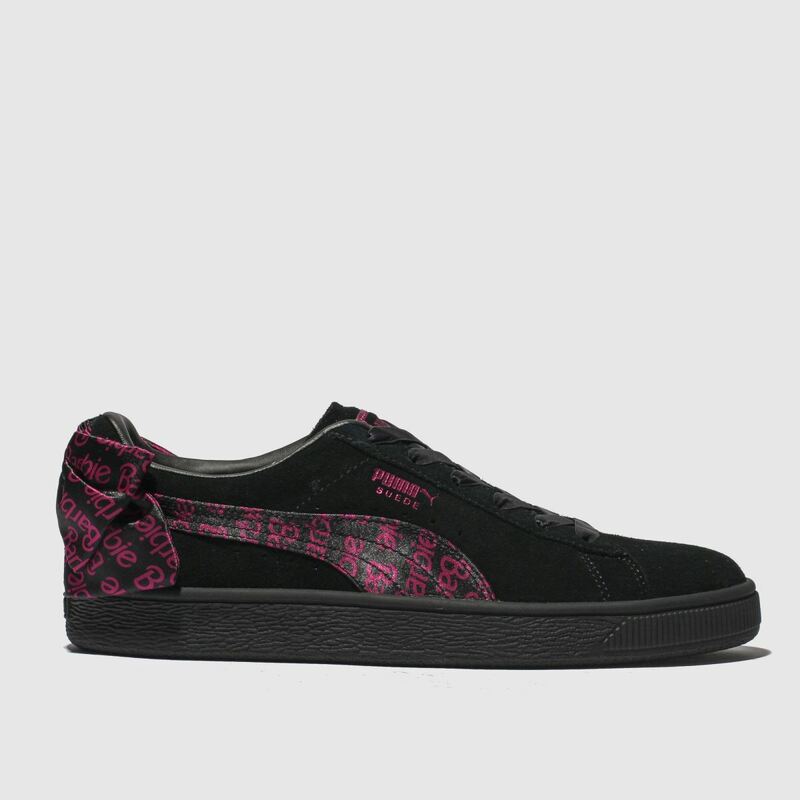 Celebrating the 50th anniversary of the PUMA Suede, a super sweet collaboration with Barbie is born. 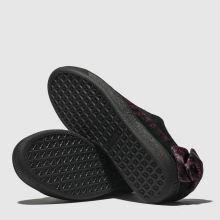 This statement kids' Suede Classic features a black suede upper with vibrant pink repeat logo branding adorning the oversized heel bow and Formstrip.